Located just opposite a a blue flag beach in the seaside village of Kalyves, the hotel features rooms surrounded by a garden with colourful flowers and aromatic herbs. 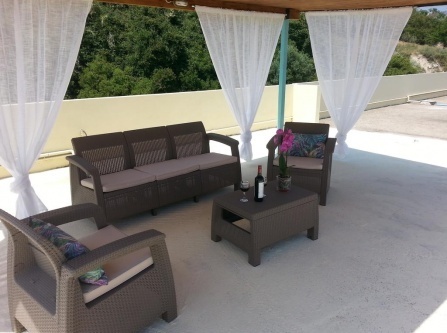 A family business with friendly environment right on the seafront with spectacular views. An elegant complex of family apartments located next to the sea, which combine the Cretan hospitality with modern amenities. 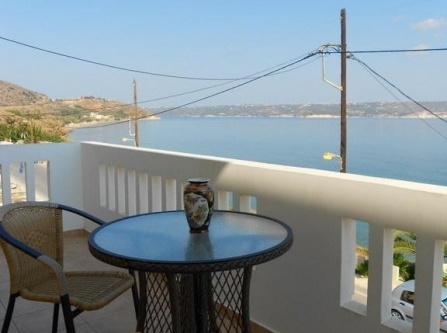 Conveniently situated in the busy town of Kalives, these studios and apartments combine a quite and relaxed family atmosphere with the popular beachfront tavernas and restaurants, and easy access to wonderful sandy beaches. Just 5 minutes away from Kalyves Beach (by car), the hotel offers a shared, outdoor pool, free WiFi and beautiful views over the White Mountains. A traditional settlement in the district of Apokoronas Crete, at a distance of 25 km from Chania. Each maisonette has a fully equipped kitchen, a dining room, a sitting area with a fireplace, a private courtyard or balcony with traditional furniture. 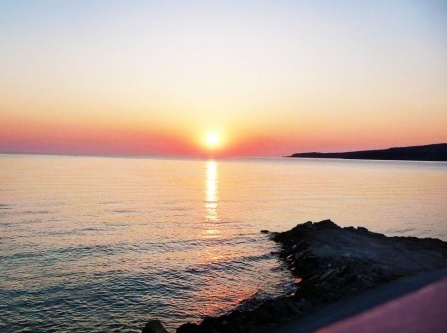 Elena Apartments is set on the beautiful sandy beachfront of Nea Chora, with glorious sea views.